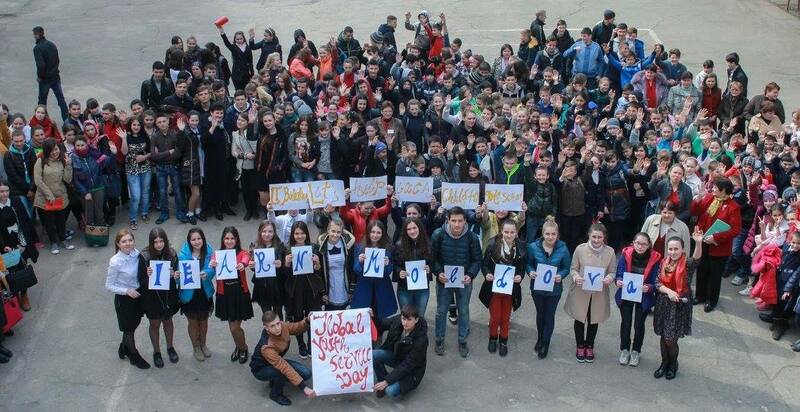 iEARN is a non-profit organization made up of over 30,000 schools and youth organizations in more than 140 countries. 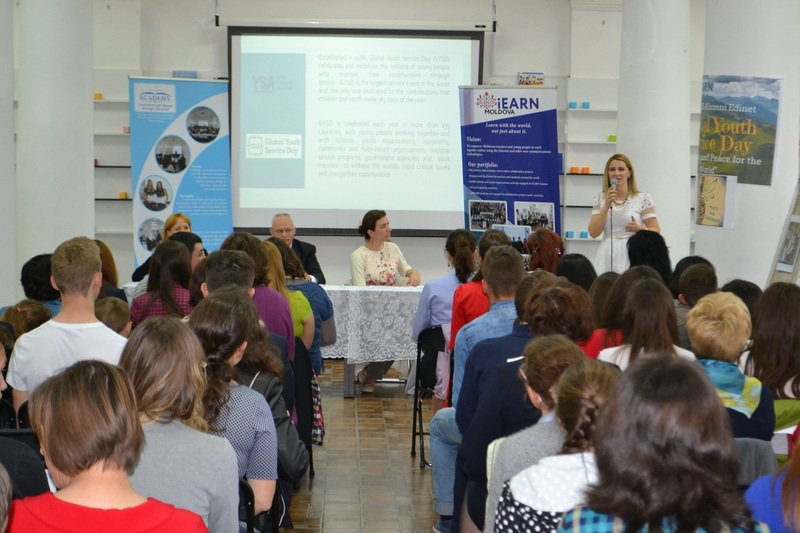 iEARN empowers teachers and young people to work together online using the Internet and other new communications technologies. Over 2,000,000 students each day are engaged in collaborative project work worldwide. 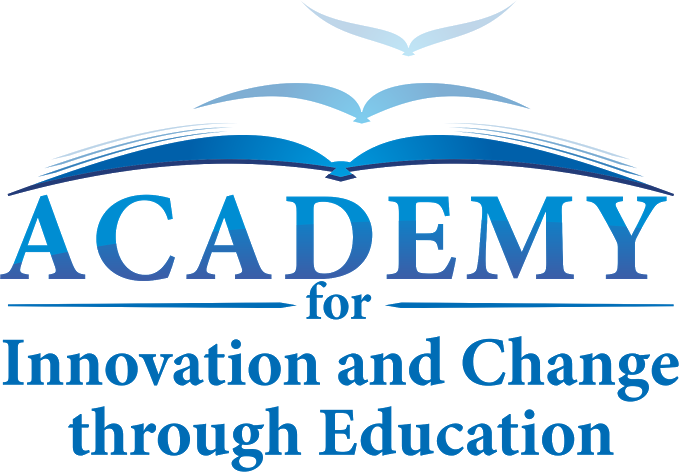 The iEARN-Moldova network is coordinated by Academy for Innovation and Change through Education NGO. 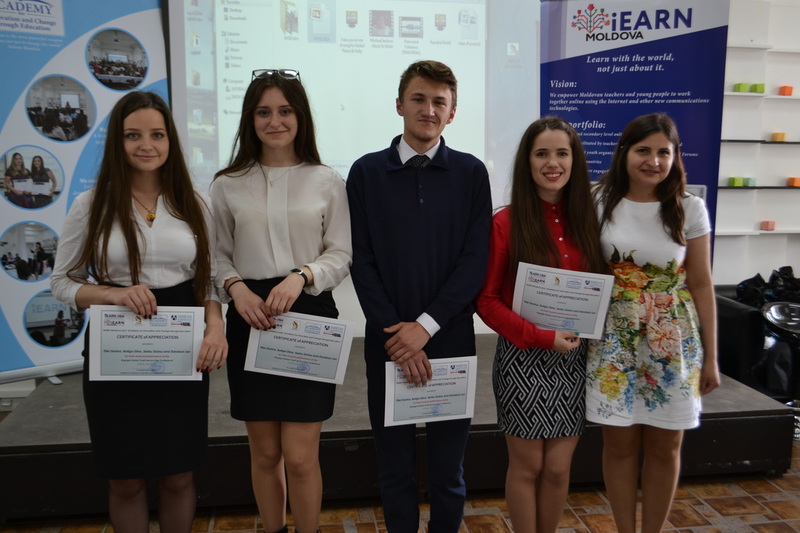 Teachers and students in Moldova started working on iEARN projects in 1999, in part through an iEARN project to provide professional development workshops which were financially supported by the U.S. State Department. 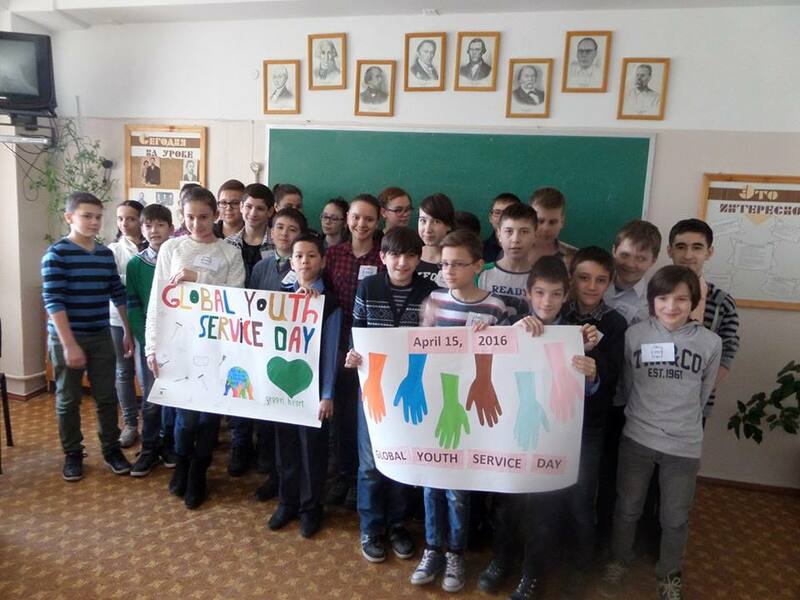 In March, 2017, over 60 educators from various regions of Moldova gathered their forces to involve over 300 students of all ages in the celebration of the Global Youth Service Day initiative. The Global Youth Service Network is a coalition of local, state, national, and international organizations committed to engaging children and youth as leaders through volunteering, community service, service-learning, national service, and voting/civic engagement. 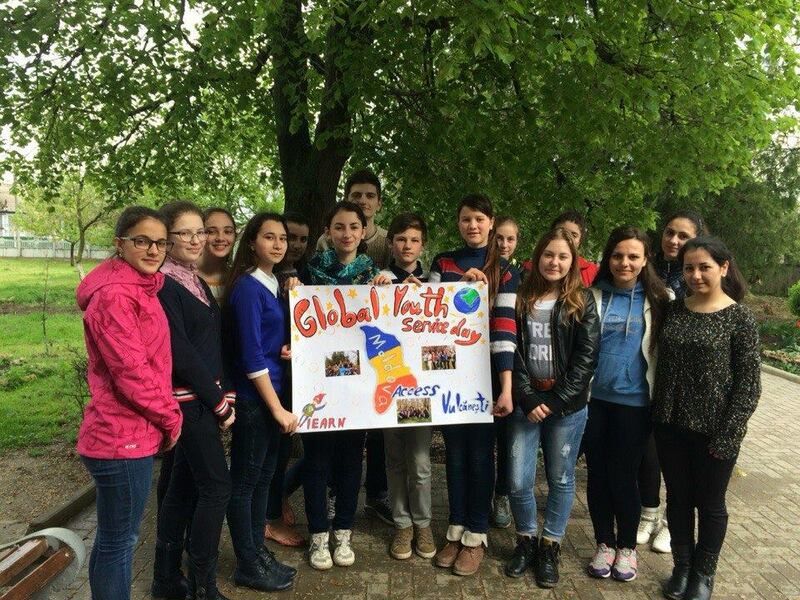 On May 15, 2017, over 120 teachers and students who celebrated Global Youth Service Day in various regions of Moldova attended the project final event in Chisinau. Most active teachers received "Thank you!" 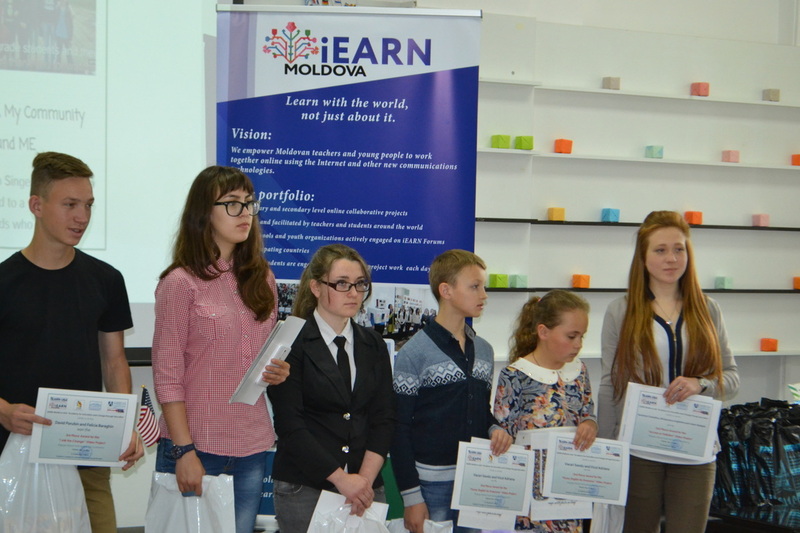 diplomas and best student products were recognized by US Embassy officials. 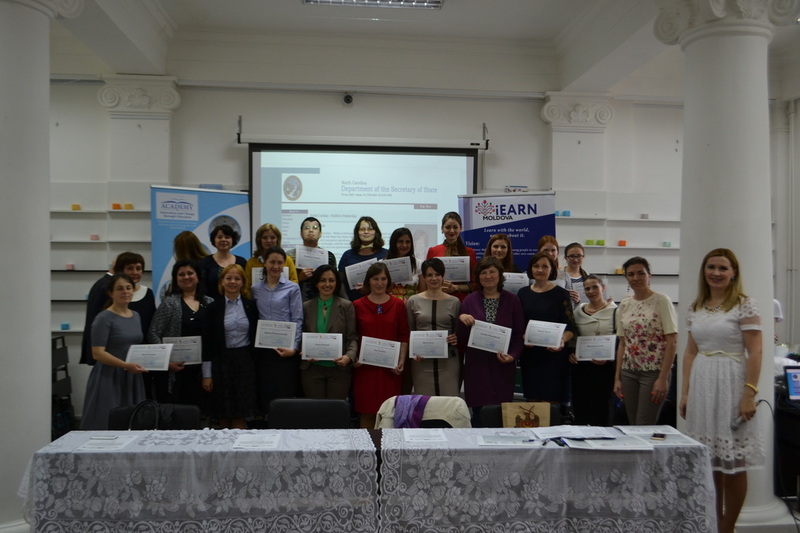 North Carolina - Moldova Bilateral Partnership donated teaching materials to all our active participants.